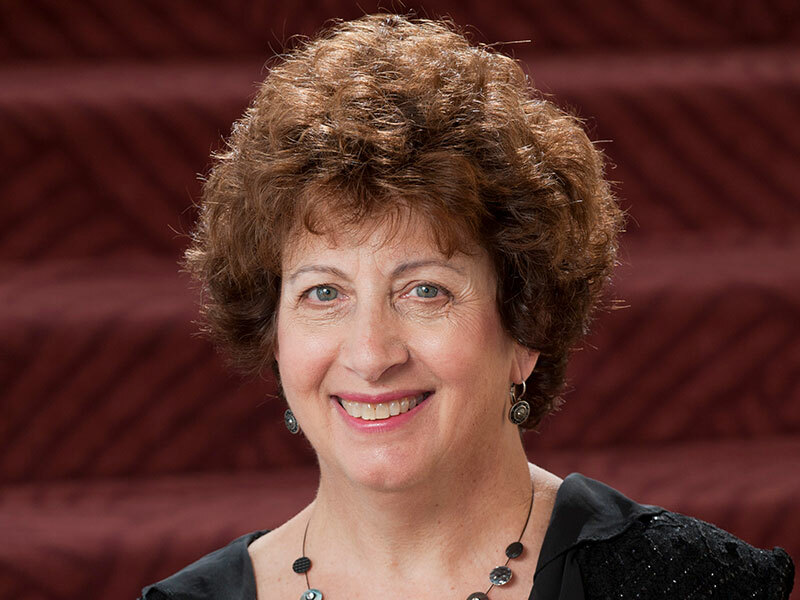 Cellist Barbara Bogatin has been a member of the San Francisco Symphony since 1994. She began her cello studies at the New School of Music in Philadelphia, continued at the San Francisco Conservatory of Music Preparatory Division, and earned Bachelor and Master of Music degrees from The Juilliard School. Before joining the San Francisco Symphony, her varied career included playing with New York Chamber Soloists, the New York Philharmonic, the Metropolitan Opera, the Monte Carlo Show, the Casals Festival, and as principal cellist with Milwaukee and New Jersey Symphonies. She has performed and recorded on Baroque cello and viola da gamba with Aston Magna, the Amati Trio, Connecticut Early Music Festival and New York’s Classical Band. An avid chamber musician, she has played with Chamber Music Northwest, Chamber Music Society of Lincoln Center, Tiburon Chamber Players, Lake Tahoe Summerfest and on cruise ships throughout the Baltic Sea and the Middle East. Along with her husband, neuroscientist Clifford Saron, she has led workshops on meditation and music practice at Spirit Rock Meditation Center, the Esalen Instiute, Stanford Symposium for Music and the Brain, Telluride Compassion Festival and the First African Conference on Mindfulness in Cape Town, South Africa. She is a proud mother of two University of California undergraduates.